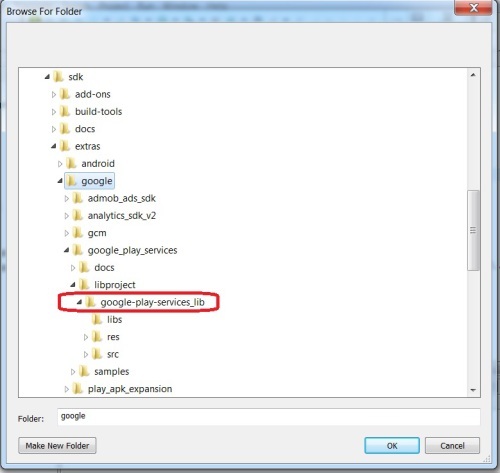 The Google Play services APK is delivered through the Google Play Store, so updates to the services are not dependent on carrier or OEM system image updates. 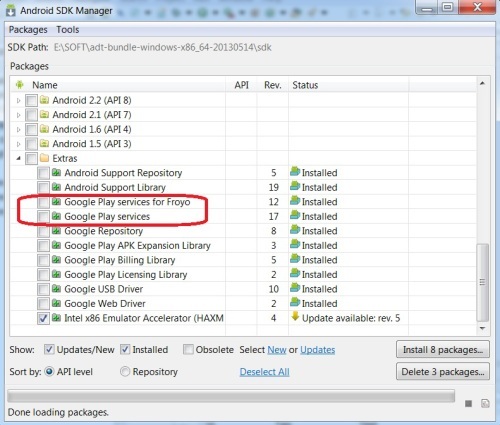 In general, devices running Android 2.3 (Gingerbread) or later and have the Google Play Store app installed receive updates within a few days. 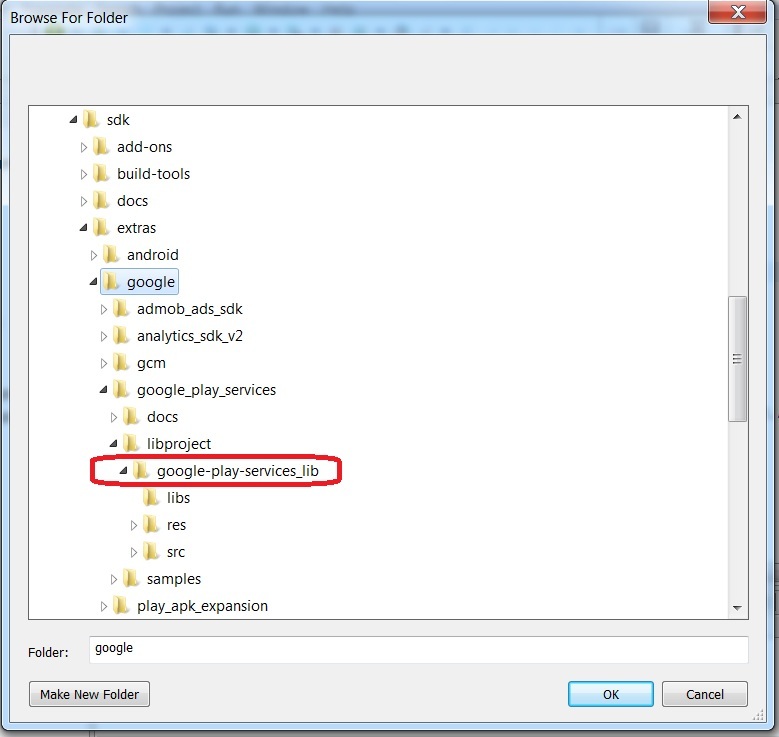 This allows you to use the newest APIs in Google Play services and reach most of the devices in the Android ecosystem (devices older than Android 2.3 or devices without the Google Play Store app are not supported). Step2: check did you install google play service or not, if it’s not than install is first. 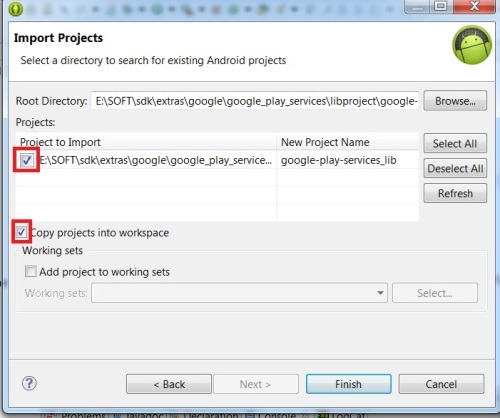 And you successfully imported google play service into your workspace.